Both the A style and the F style cases are finished in gloss, with two storage compartments internally, and a patented internal moulding in the F Style case for precision fitting and even more protection. 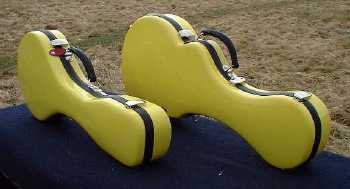 For more details visit the A Style Mandolin Case pages. For more details visit the F Style Mandolin Case pages.